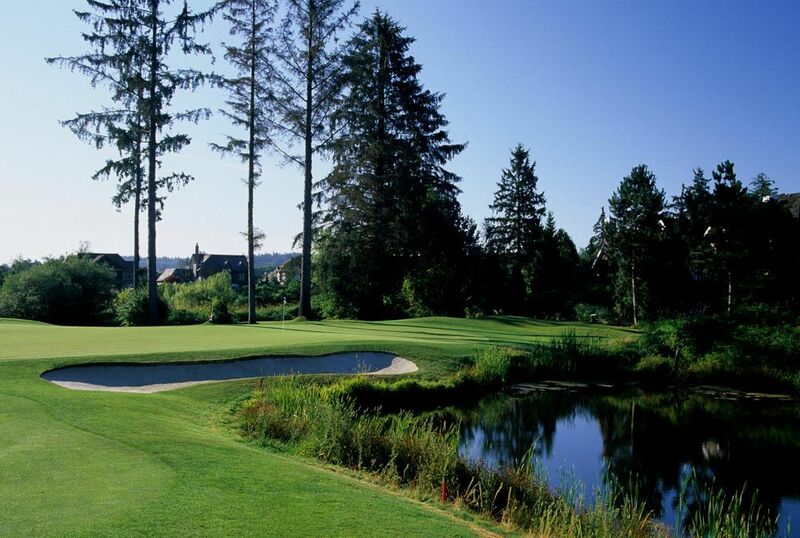 A Thomas McBroom designed championship golf course located just 35 minutes south of Vancouver. 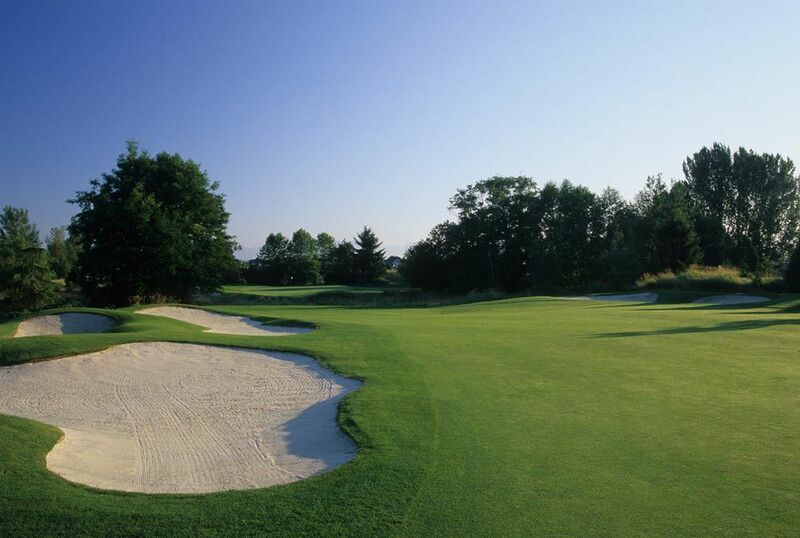 Our rolling bent grass fairways offer superior drainage for year-round play. 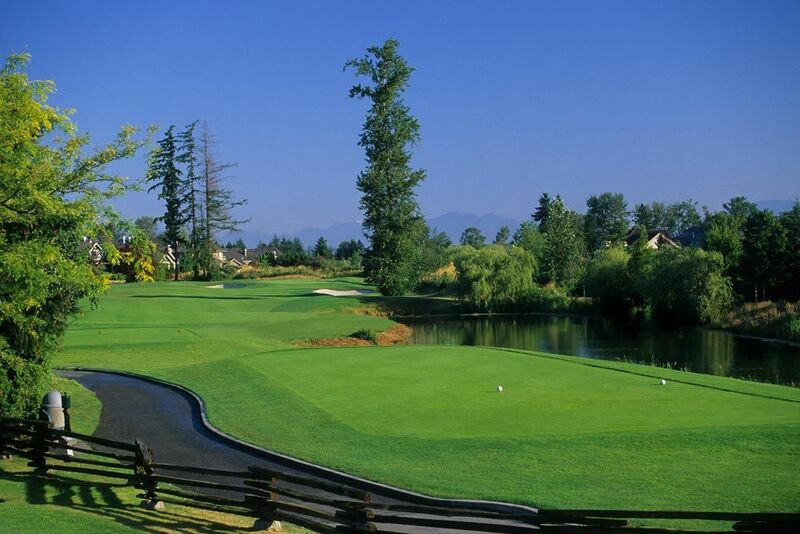 We are a four season course with playing conditions that are second to none. 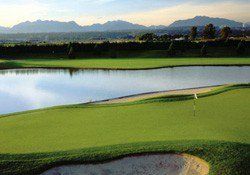 Morgan Creek Golf Course is a Thomas McBroom designed championship golf course located just 35 minutes south of Vancouver. 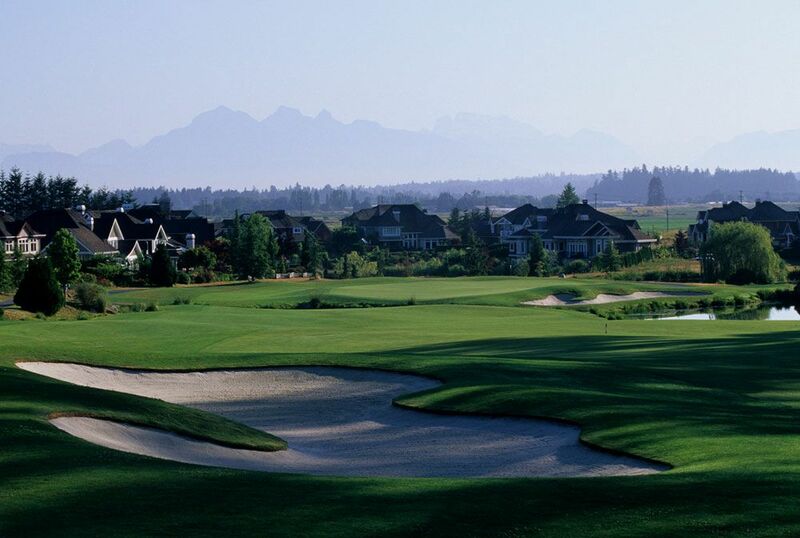 Our rolling bent grass fairways offer superior drainage for year-round play. 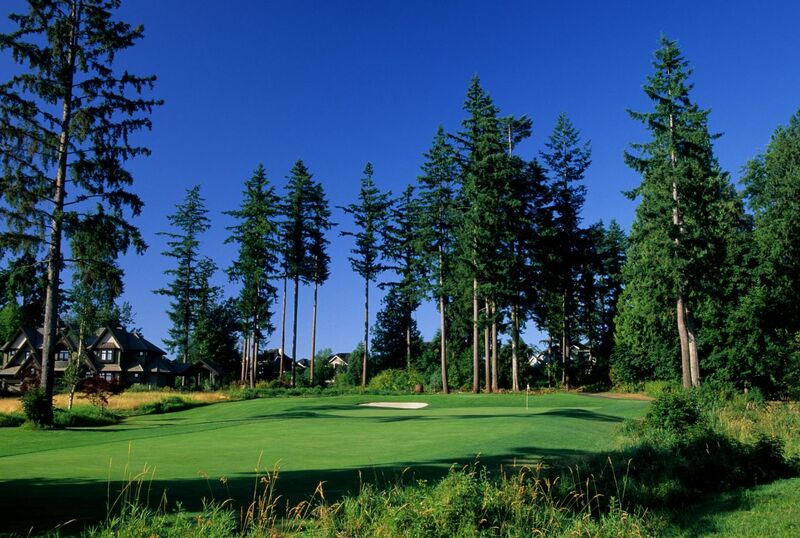 We are a four season course with playing conditions that are second to none. 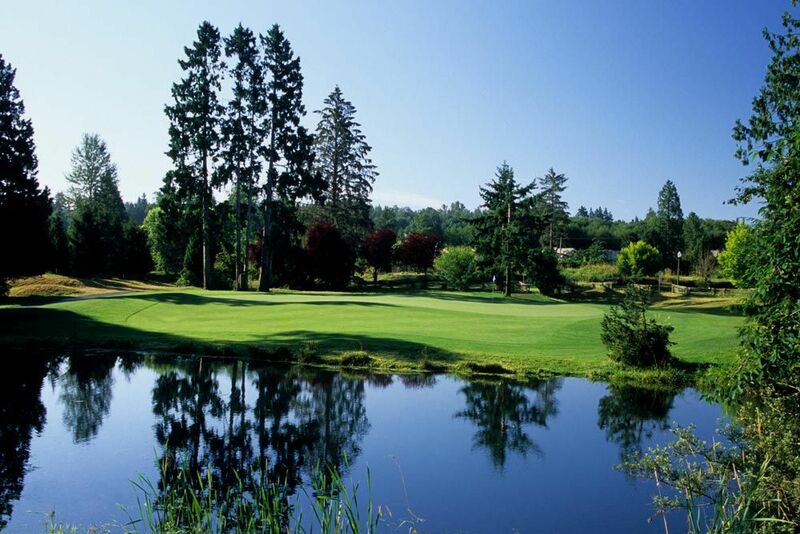 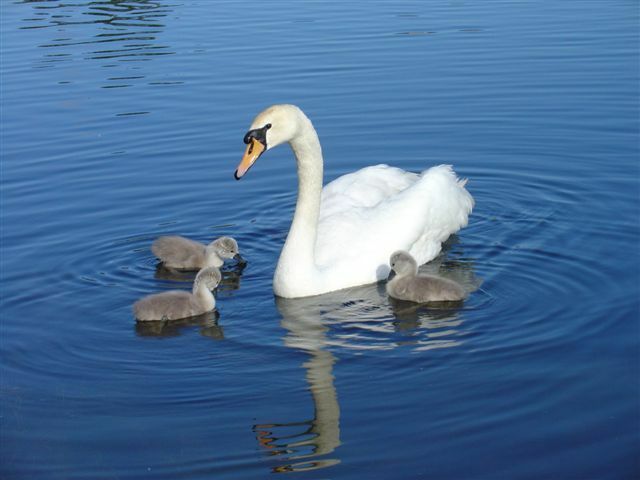 Morgan Creek Golf Course is not yet in our pool of Golf Courses for orders.